Ferrari spare parts in Dubai. AKSA Trade has biggest range of Ferrari spare parts and lowest prices in Dubai. Rare parts are delivered in shortest time from Europe. We delivered both original and duplicate parts. We do have used and new parts. It is always a challenge to get Ferrari parts in Dubai, more difficult to find good prices. But from now you know about AKSA Trade, you can get parts easily and very fast. Most popular parts for Ferrari 360, 512, F430, F12, 456, ENZO, FF, California and etc. We do keep stock of Ferrari parts: filters, oils, spark plugs, belts, rollers, pads, brake plates, absorbers, body parts (cowls, doors, caps of luggage compartments, side panels, bumpers, moldings, thresholds, headlights, flashlights, mirrors), details of a suspender and running gear, radiators of cooling and air conditioner. Why use AKSA Trade for buying Ferrari spare parts in Dubai? AKSA Trade sells only tested Ferrari parts, only best quality Ferrari spare parts. AKSA Trade provides original, oem and aftermarket Ferrari Spare Parts. No one else in Dubai is doing that. 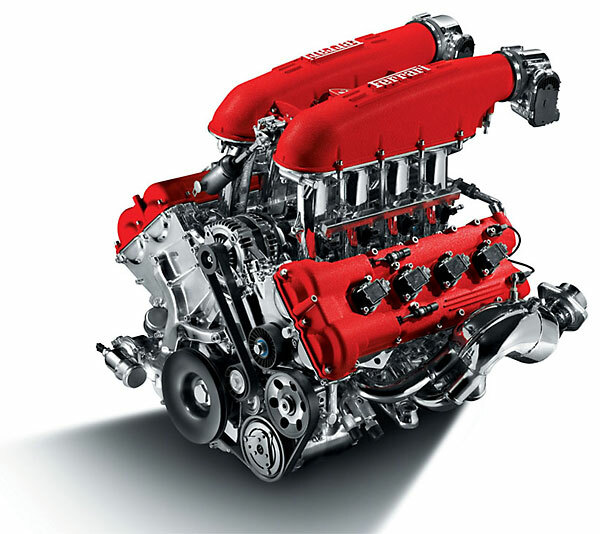 We do delivery of Ferrari spare parts in Dubai to your home! 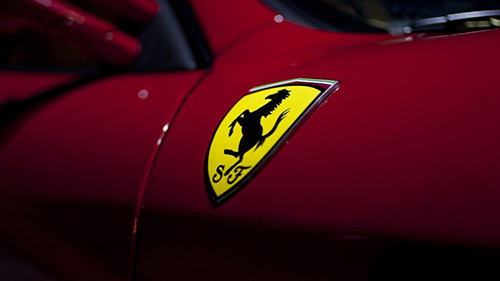 Order Ferrari spare parts now and save your money!